Even after gaining a good strategical position, there are so many tactical possibilities that you can loose your north easily. Stay focused all the game and don’t forget “simple tactics (pins)”. White was better, then got worse (probably losing). 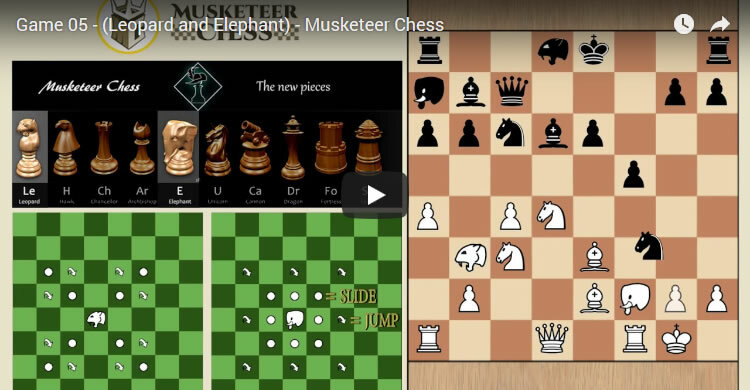 Black underestimated the Elephant and Rook coordination. A good example of how to use these pieces. A nice win for White.